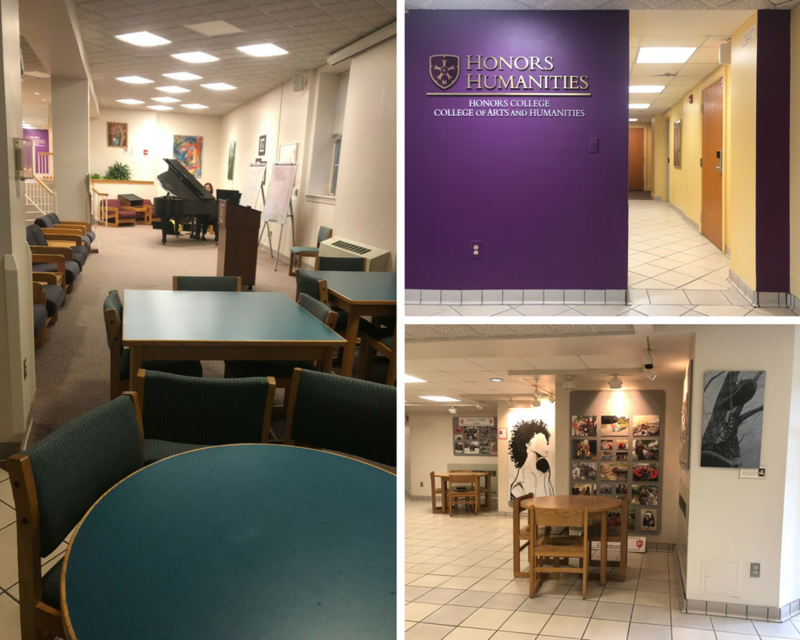 Honors Humanities is located in Anne Arundel Hall on campus. 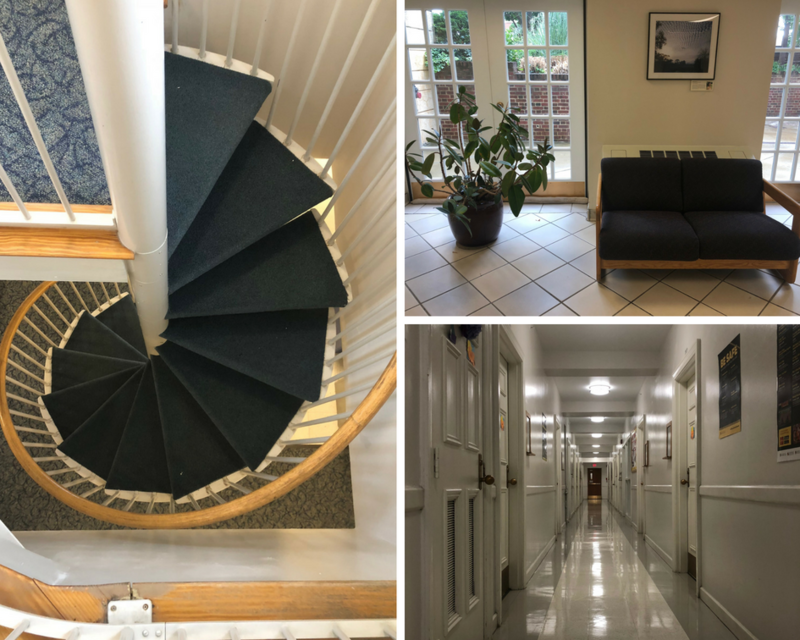 Anne Arundel Hall is conveniently located right behind McKeldin library, providing quick access to the mall, South Campus dining hall, the Student Union, and most academic buildings. Room styles include: singles, doubles, triples and quads. Anne Arundel Hall is conveniently located in the middle of the humanities on University of Maryland's campus. It is directly across the street from Tawes Hall, the home of the English Department, as well as the Art-Sociology building. It is behind McKeldin library, providing easy access to McKeldin Mall's buildings, which are primarily house humanities programs. It is also a five minute walk to the Stamp Student Union, and a short distance from the South Campus Dining Hall. If you would like to schedule a visit Honors Humanities, please email hhum@umd.edu. To learn more about housing at UMD, visit the Resident Life Home Page.